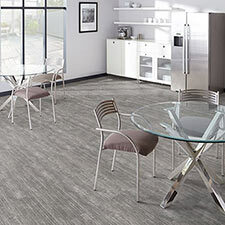 Milliken Vinyl Plank is a beautiful and durable wood flooring alternative. 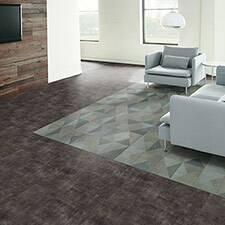 Our Milliken Vinyl Plank is easy to maintain and can even be polished for a like new shine. 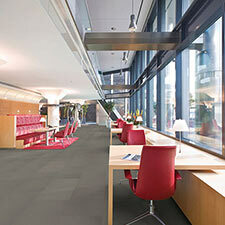 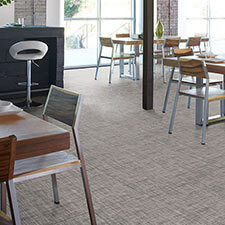 You can buy Milliken Vinyl Plank at Caldwell Carpet at Wholesale / Discount Vinyl Flooring Prices.